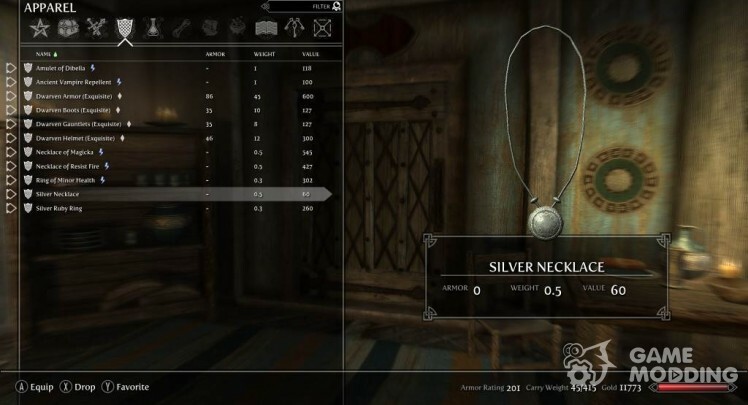 The plugin allows you to wear on your character an unlimited number of rings. A re-textured version of the Heavy DragonBone Armour. Works for both Male and Female characters. This is a retexture I put together of the Studded Imperial Armor. 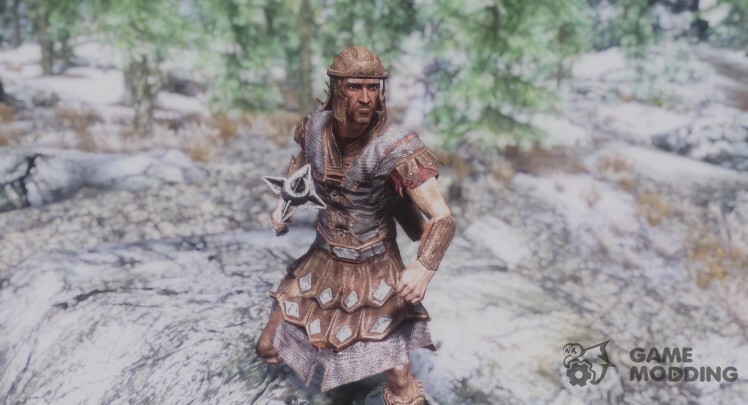 I wanted to add variety to the Imperial armors. Once the Construction Kit comes out, this will be an alternative heavy armor to add variety. -New two-handed axe suddenly. The gun is available in a single version, not začarovano. The axe can be improved at the grindstone through steel bars. 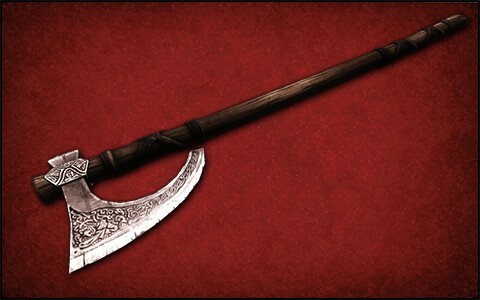 Type: Two-handed axe Where to find: arms chest is a " liar " Haven locations. A beautiful one-handed sword without unnecessary bloat. The gun is available in a single version, not začarovano. 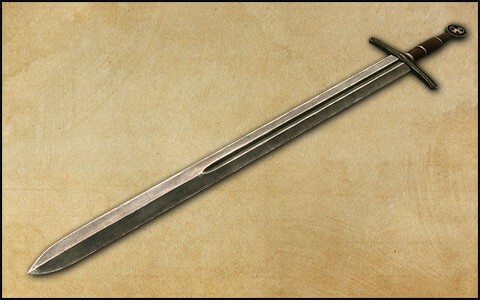 The sword can be improved at the grindstone through steel bars. 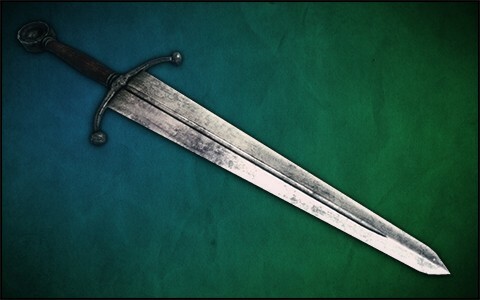 Type: One-handed sword Where to find: arms chest is in the location " Ŝelkaûŝaâ " cave. 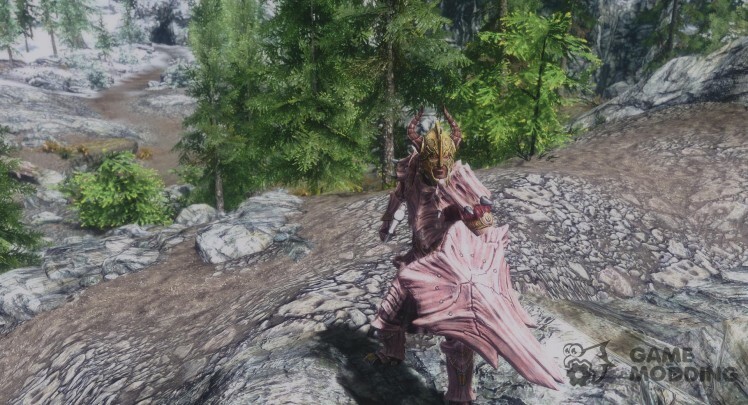 The plugin adds a new two-handed sword. The gun is available in a single version, not začarovano. 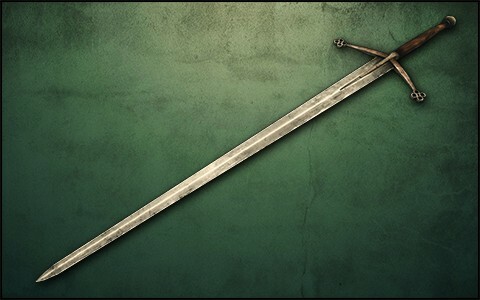 The sword can be improved at the grindstone through steel bars. 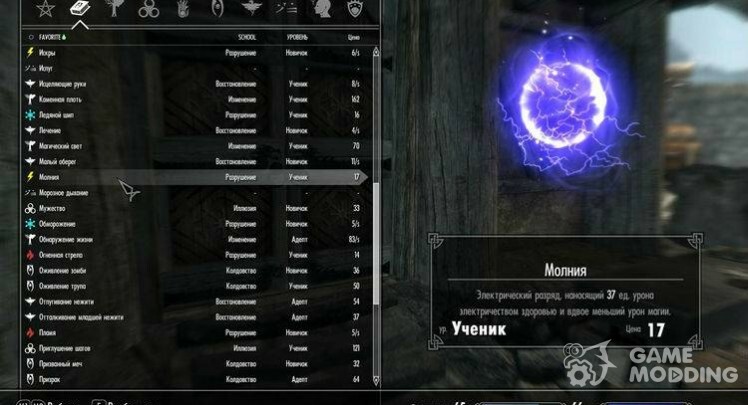 Type: Greatsword Where to find: arms chest is in the location " Ragnval′d ". The plugin adds a game classic Claymore. The gun is available in a single version, not začarovano. 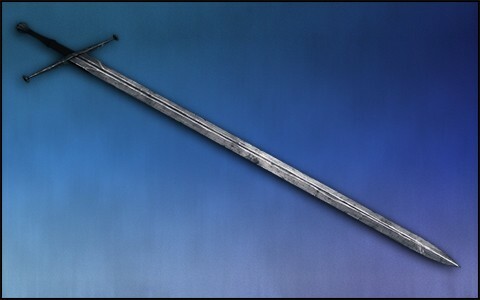 The sword can be improved at the grindstone through steel bars. Type: Greatsword Where to find: arms chest is in the " Cave Kronvangr " locations. Simple, but not devoid of grace dagger. The gun is available in a single version, not začarovano. Dagger you can improve on the grindstone through steel bars. A chest with the weapon is in locating the Dodger's Den " ".